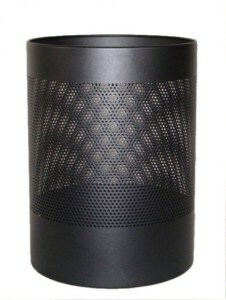 Obtainable in Mild Steel Powder Coated (White/Black/Colours), Stainless Steel and ABS plastic. 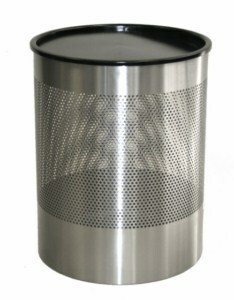 We manufacture wall mounted bins to your specifications (min order quantity of 50 units applicable). 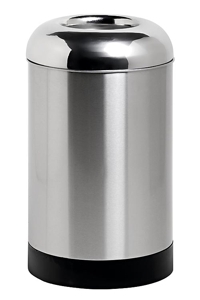 Below are our standard stock items. 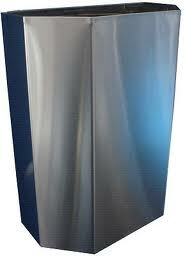 All waste bins, wall bins and free standing bins in steel are manufactured in our factory. 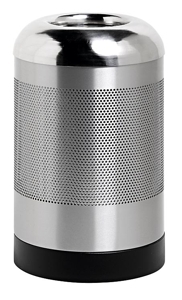 ABS and plastic units are imported. 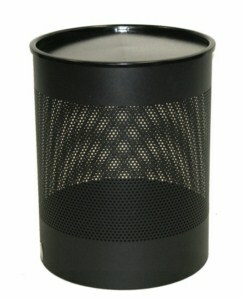 We stock free standing ashtrays & cigarette bins as well as wall mounted ash bins.